We would love to hear from you. Call us or email us any time with questions, comments or quote request. 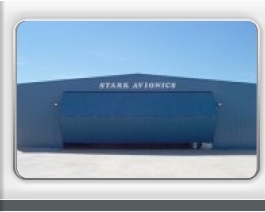 Go to "Experimental Products" for an instant quote available on many of our products. 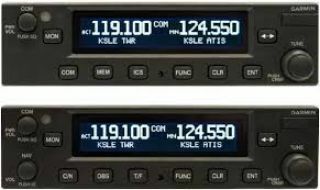 Now you can buy the trays, installation kits and wiring first and then buy the expensive radios when you are ready. Click Here for details. Have you upgraded to WAAS yet? What are you waiting for? There are thousands of new approaches. Typically $3600 plus a couple hours labor to remove and replace the antenna. Done at our shop while you wait!!! Typically around $14,500 installed in simple light singles. 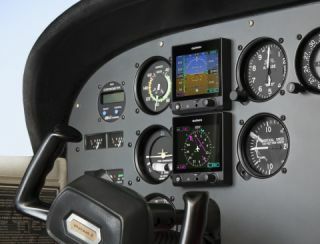 Finally an affordable EFIS for certified airplanes. 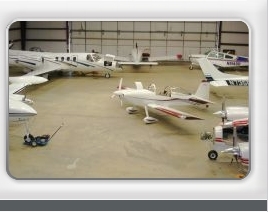 The STC covers most general aviation aircraft. An electric H.S.I. cost almost that much installed. Click on the picture above for more details. 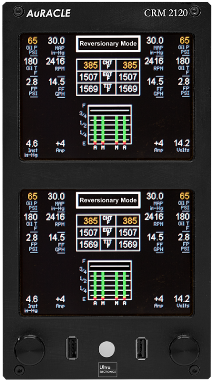 STAND ALONE IFR GPS. HAS WAAS APPROACHES. IF AN EXISTING INDICATOR IS NOT AVAILABLE. USED INDICATORS ARE AROUND $1200. NEW $2150. 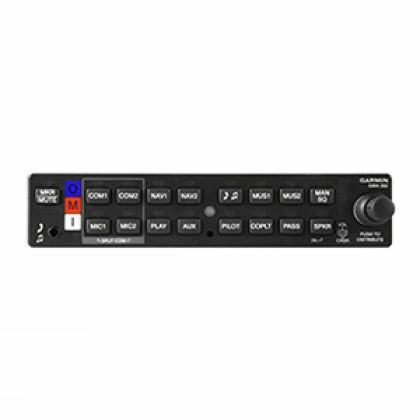 ** PRICING DOES NOT INCLUDE PANEL WORK. A NEW G5 TO REPLACE ALL 3. $3000 INSTALLED. AND ADD THEM TO THE G3X. EMAIL FOR QUOTE. 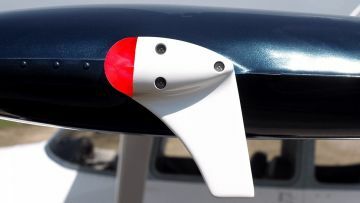 GFC-500 supported aircraft list, updated regularly. in stock. Call for a low price. but we also sell Benidix/King. Just a reminder. 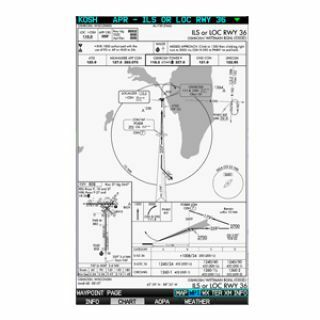 ADSB UPGRADES ARE TAKING PLACE AT 2 EACH DAY. BUT NOW FINALLY, AN AFFORDABLE H.S.I. 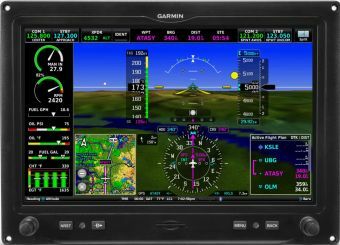 PRICE OF THE G5 MINI EFIS IS $3000 INSTALLED. THE NEW H.S.I. 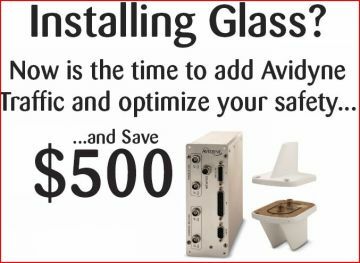 IS TYPICALLY $5300-5900 INSTALLED. 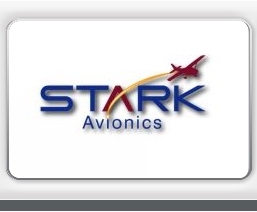 EMAIL FOR A PRICE QUOTE ON YOUR AIRPLANE. 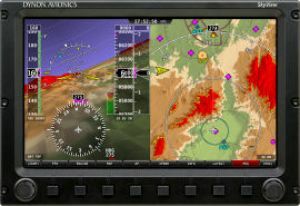 AHRS FOR ADI ON PORTABLE DISPLAYS. 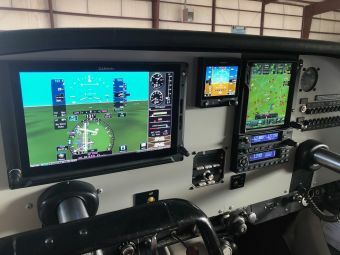 AHRS, FOR FULL EFIS FUCTIONS. 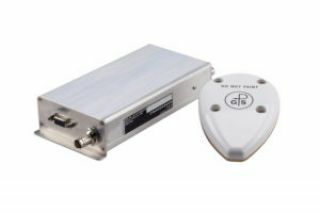 ADS-B transciever and the portable GDL-39. Finally free weather and traffic!!! G3X, and traffic on GPS-396/496. 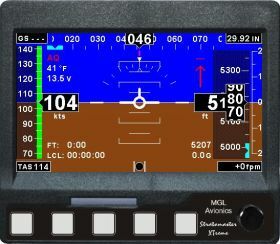 $1,000 rebate for the purchase of a GTN-650. 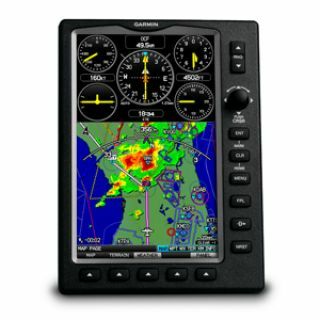 $1,000 rebate for the purchase of a G-500. 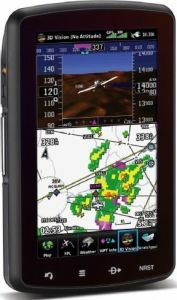 $1,000 rebate for the purchase of a G-600. In total you could get as much as $6500 off a package. Offer good until Jan 31st 2012. Call to get a quote!!! 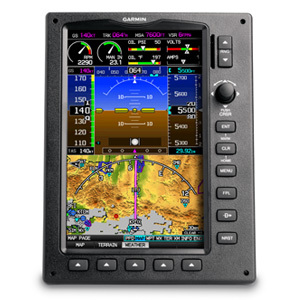 Garmin GTX-350audio panel, GTN-650 and GTN-750. New audio panel with blue tooth and com. Only the GI-106a and GI-102a products have increased (about 10%). 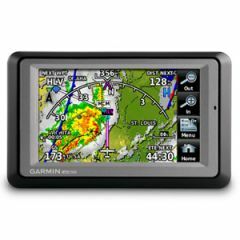 All other Garmin product prices will remain the same. 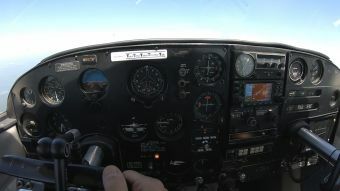 control and use no precious panel space. 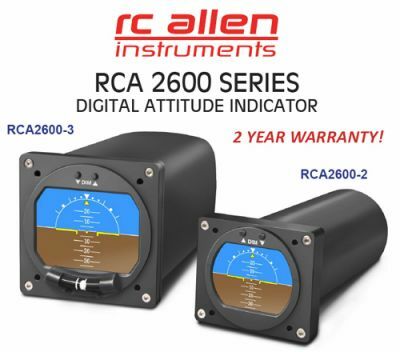 Now in stock the new RC Allen 2600. No moving parts, no more overhauls and a beautiful LCD screen. 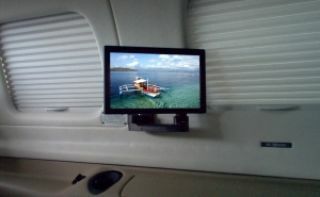 see what our finished jobs look like. 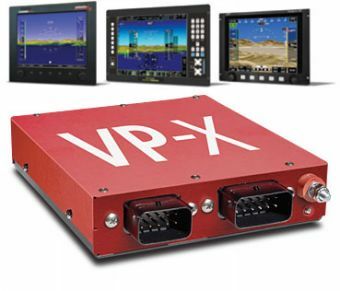 MGL Avionics has introduced a new EFIS to their line of experimental aircraft avionics. For princing on MGL products please chick HERE. 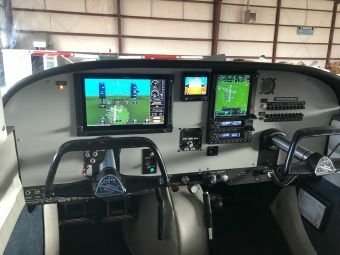 Autopilots, and Engine Monitors. Pricing here. See "Products Experimental" at left column for pricing. 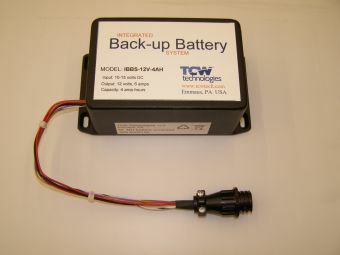 Intelligent Power Stabilizer and more. Shipping just one penny domestic!!! 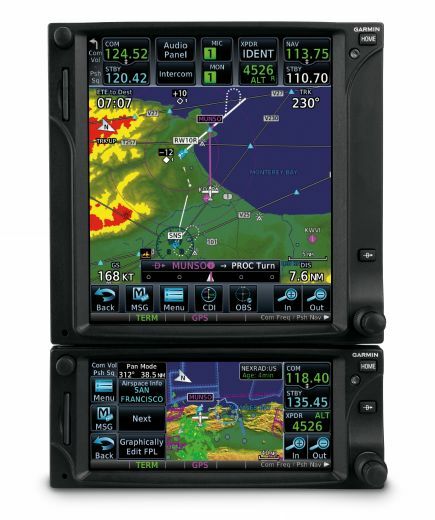 Dynon Avionics, Inc. has new products!! left column for your price. to put in themselves will be under the panel project and more panel project sections. 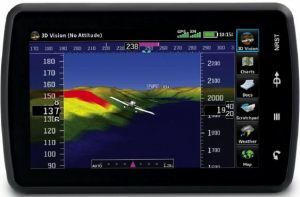 resolution terrain and Garmin Safe Taxi. 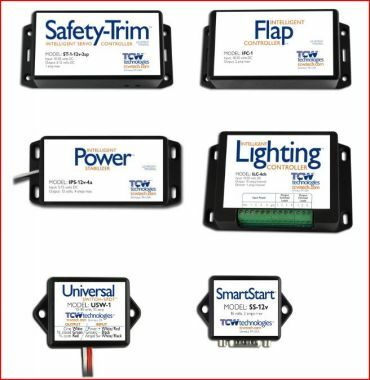 We now carry the full line of Trio autopilots.